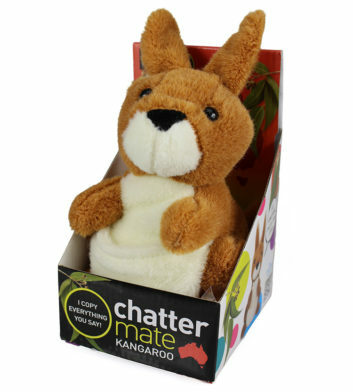 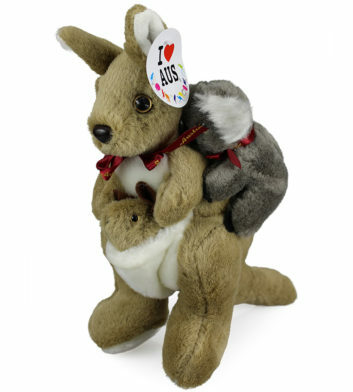 Find your new cute and cuddly Australian kangaroo soft toy in our quality range of Aussie plush toys. 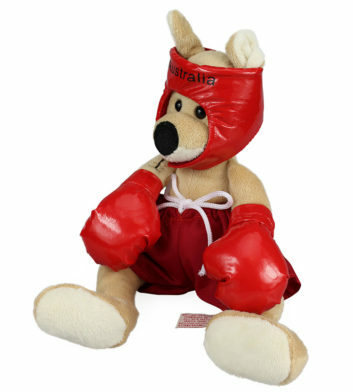 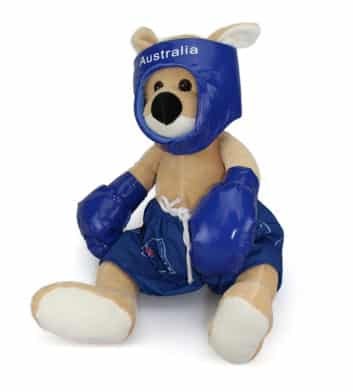 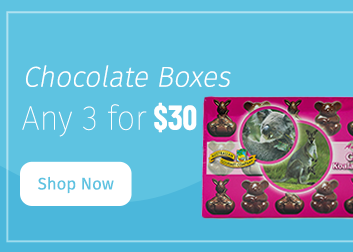 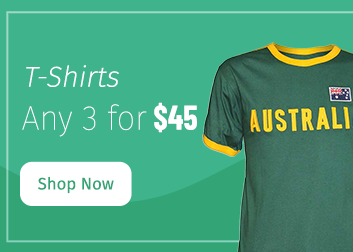 Choose from various styles, including kangaroo and joey, boxing kangaroos and Australian flag roos plus many more. 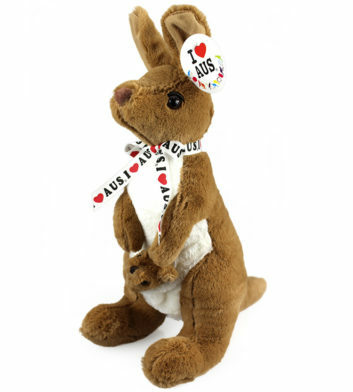 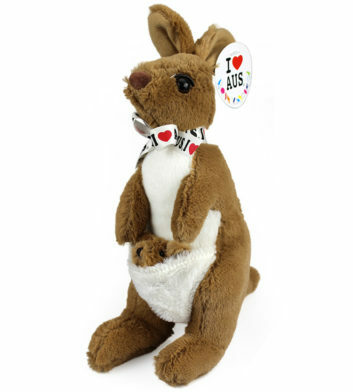 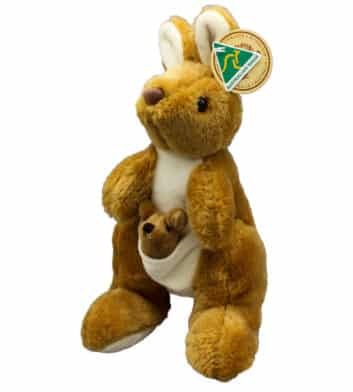 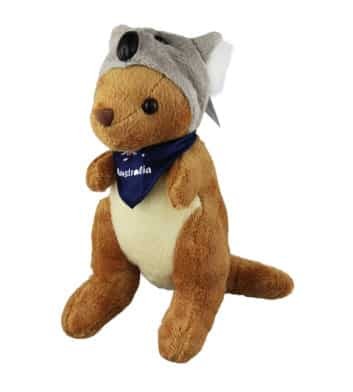 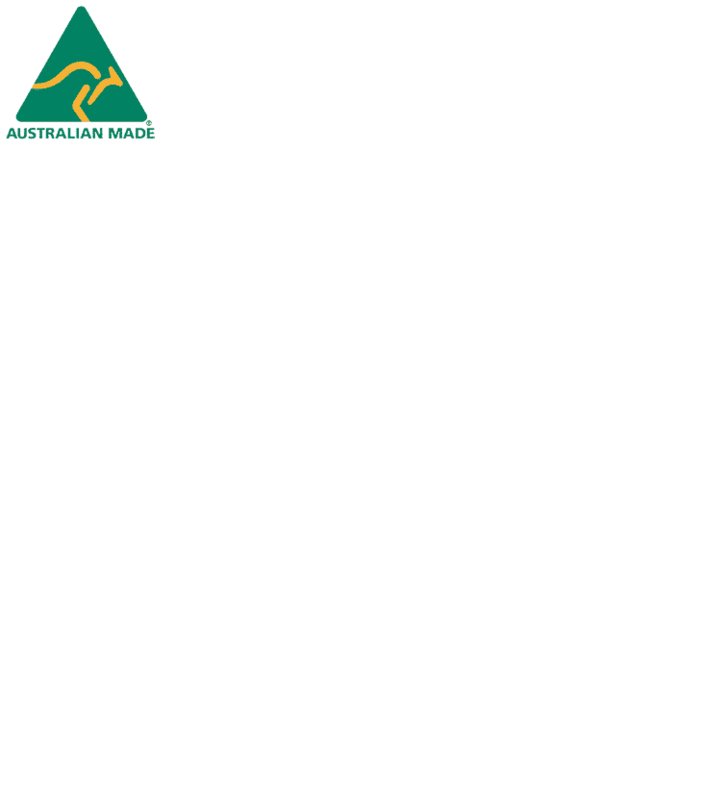 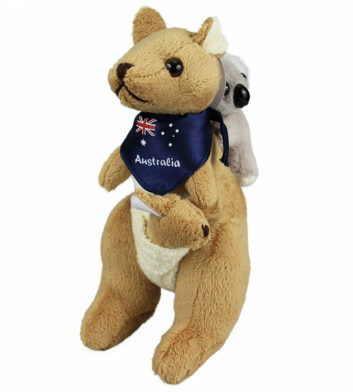 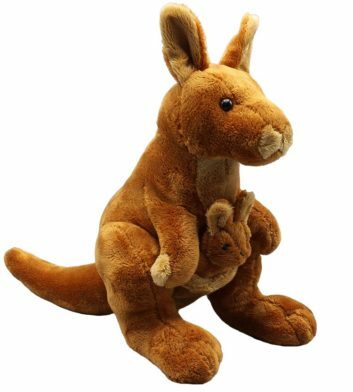 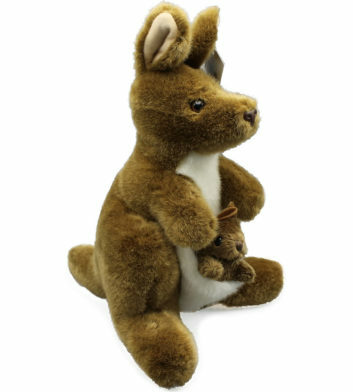 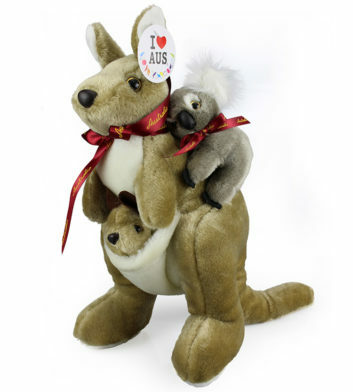 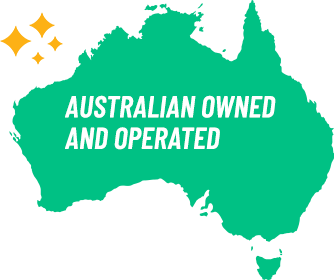 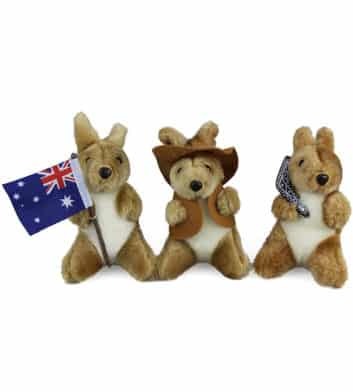 Our broad selection of iconic Aussie soft kangaroo plush toys will ensure you find the perfect Australian souvenir or gift for friends and family. 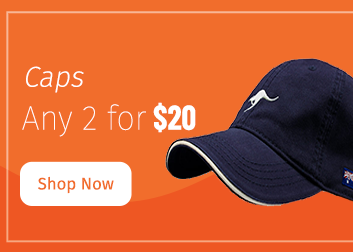 Plus all orders over $100 receive free Australia wide delivery!